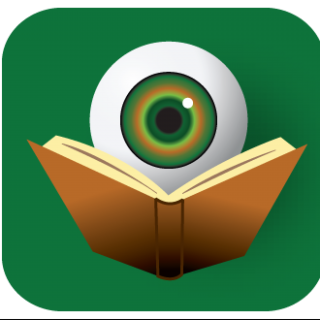 If you visit BOLO Books regularly, you’ve heard of this week’s books already, but now you can finally read them for yourself. Enjoy! 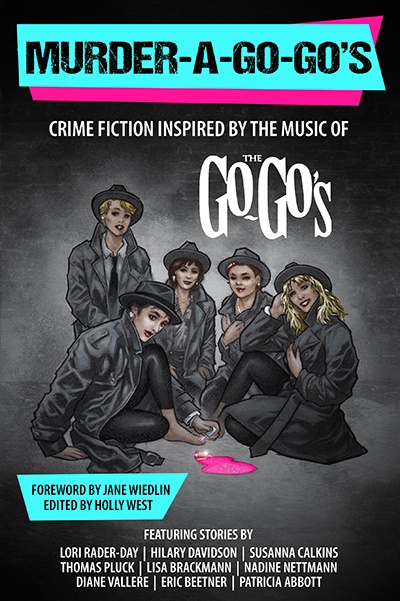 The BOLO Books review of Murder-A-Go-Go’s talked about some of my favorite stories in this collection. Be sure to pick up your copy and let us know what your favorites are. Another excellent Carol Goodman novel. 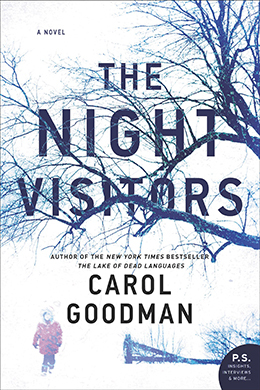 For my spoiler-free take on this new release, check out The BOLO Books Review of The Night Visitors.